Join us online and start building your business today. The Genus platform seamlessly integrates tech with the everyday running of your hair and beauty business. Breath taking efficiency and simplicity. Nail salons, barbershops, hairdressers, spas, beauty salons; if you provide hair, beauty or styling services, then Genus is for YOU. 90% of people in our national poll said that they would want to use an online platform like Genus. According to Google, 97% of people use the web to search for local businesses. We are currently exposing hair and beauty establishments on-board the Genus platform to over 2000 potential NEW customers; this number is steadily rising. -A fully customisable business profile. Add your prices, services, tags, pictures and any other information you see fit. You are in full control. 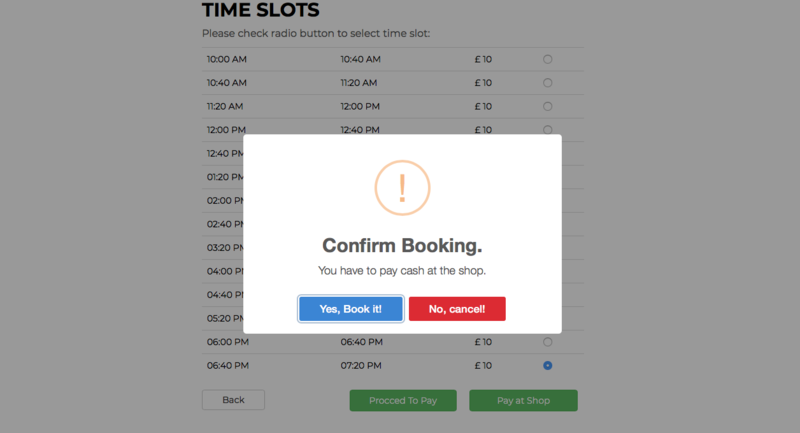 -The ability to take 24/7 bookings. 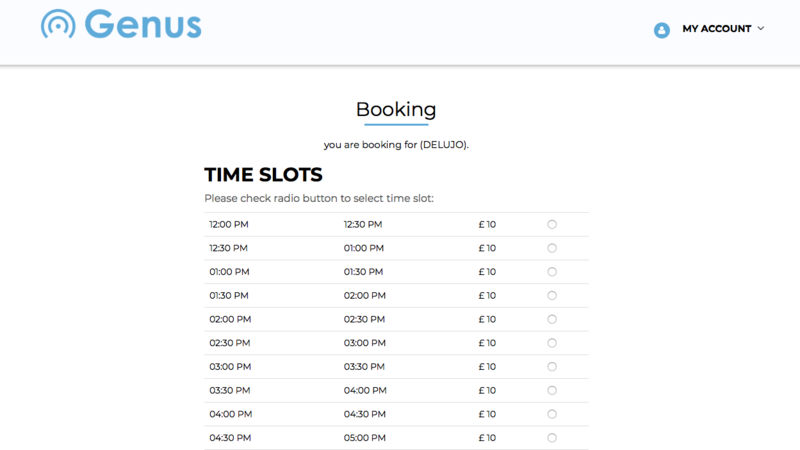 Customers booking through the Genus platform can book your services outside your normal business hours, meaning more bookings. 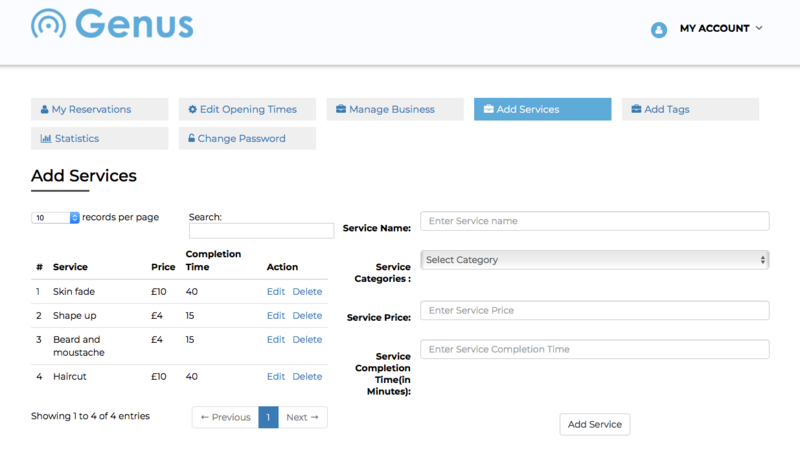 -An automatic diary managementsystem, which receives customer bookings, providing you with text message and email alerts of bookings. 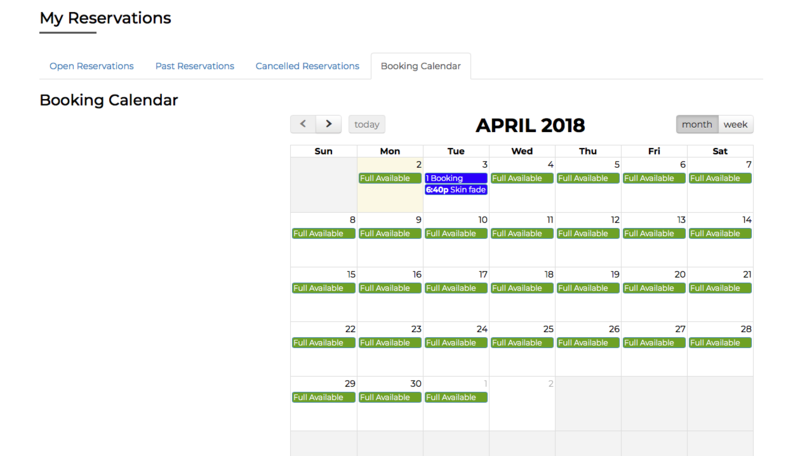 -An ‘At a Glance’ calendar, which lists all bookings allowing you to quickly view appointments on an easy hourly breakdown. -We also offer a VIP goodie box to leave a lasting impression on your customers and make life easier for you. Sign up to find out more. You won’t be disappointed ! It is free to create a Genus business profile. To get started, all you have to do is create a profile as an ‘owner’ and then follow the on screen instructions! Here at Genus, we believe in working together with hair and beauty establishments to provide technology without any cumbersome hardware. This means that you can manage your business through Genus on a desktop, laptop, tablet or smartphone. All you have to do is simply log in to the Genus platform on any Internet enabled device and you’re good to go!